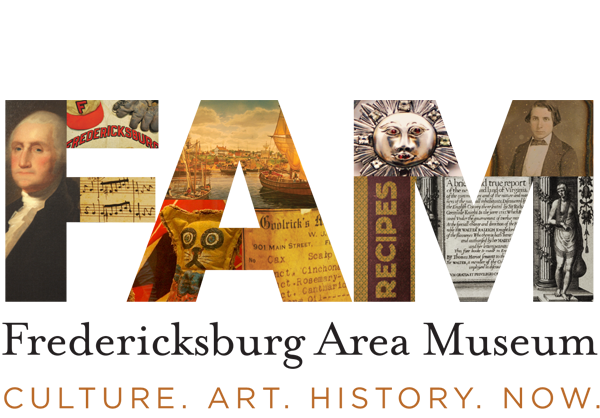 Join the Fredericksburg Area Museum’s (FAM) Board of Directors and staff in Market Square from 6 – 9 PM on May 5th for an evening of live music, dancing, and food. 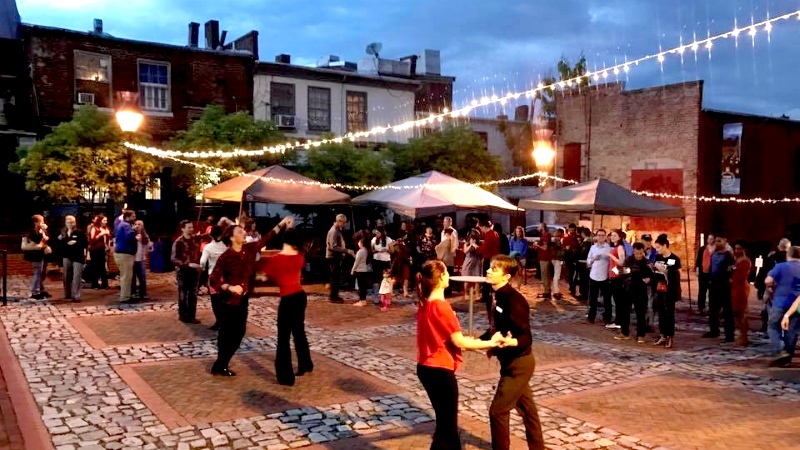 Strictly Ballroom Dancing will be hosting salsa dancing lessons beginning at 4:30 PM in Council Chamber leading up to the celebration in Market Square beginning at 6 PM featuring live music from Rafael Ortiz El Tumbao Urbano. Food will be available for purchase in the square throughout the evening along with tequila tastings and margaritas. Admission is free for FAM members and anyone who takes the salsa lessons in Council Chamber ($5/lesson) and $5/for the public. Food and drink will be available for purchase. Dance lessons are ‘drop-in’ and will be $5/session. To RSVP for a class please contact Melanie Johnson at 540-371-3037 x 13 or mjohnson@famcc.org.